These apps are often better than the web-based versions you'd find via Chrome OS. 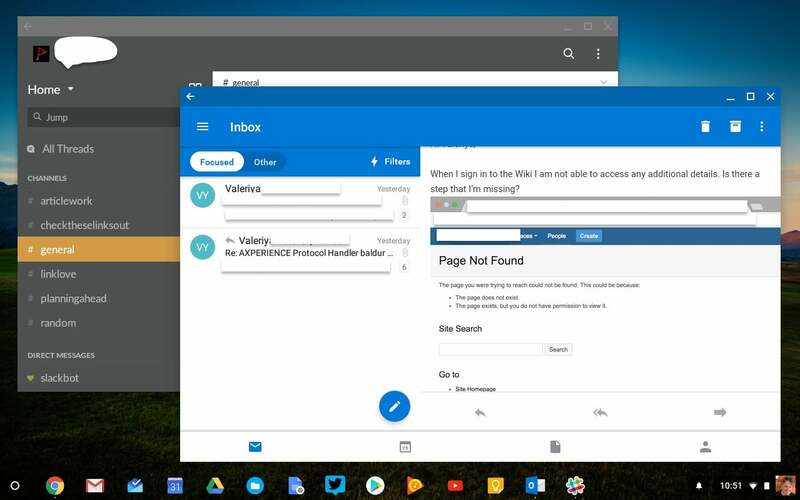 Running Android apps on Chromebooks is still a dream—a dream in extended beta, that is. After promising the feature earlier this year, Google has pushed out the release date. 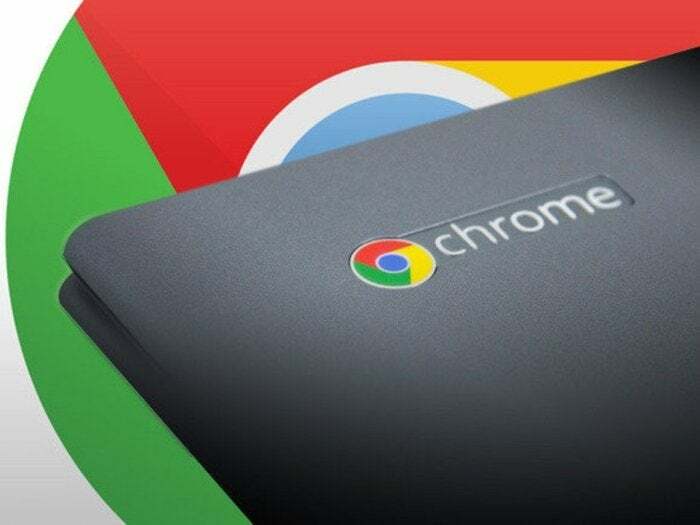 While a select number of Chromebooks can access Google Play right out of the box, more adventurous Chromebook users will need to run the developer beta of Chrome OS to experience Android apps. After spending time with a number of Android apps that have become Chrome-friendly, I actually prefer some Android versions on Chrome over the web-based versions, as mobile apps can be refreshingly simple and uncluttered. To get into the beta channel, go to your Chromebook's Settings page and click About Chrome OS. Next, click Detailed build information, then click Change Channel. There, you can switch from the stable channel to the beta channel. You should steer clear of the developer channel, however, as that will definitely be unstable. The 10 Android apps below represent how good it could be on Chrome once everything becomes official. Just remember, this is beta software, so tread carefully. If things go awry, you can always go back to stable channel or Powerwash your Chromebook and start over. Sure, Gmail is great and all, but like many you might have an Office 365 email address assigned by your company. 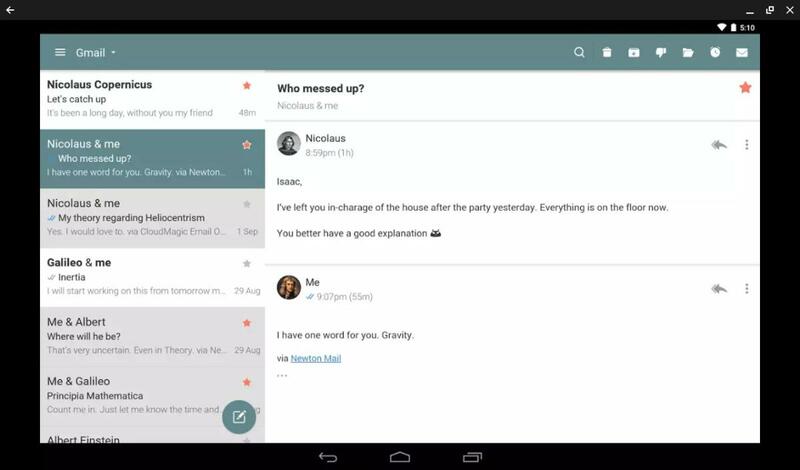 If that’s the case, you’ll want to grab the Microsoft Outlook Android application for your Chromebook. Unlike the web app, you can use Outlook to manage multiple accounts and access your messages offline. It even handles Gmail accounts if you want to use Outlook as your all-in-one email application. Perhaps you want to extend the capabilities of your email app by connecting it to your favorite services. Newton Mail (formerly CloudMagic) has several built-in plugins for common services like Trello, Todoist, OneNote, and Salesforce. You can quickly zap emails over to those apps with just a couple of taps. Newton Mail is clean and works well, but don’t get too attached unless you want to pay the $50-per-year fee for full access. Microsoft has fully embraced Android, bringing versions of Word, Excel, PowerPoint, and other key Office apps to Android. 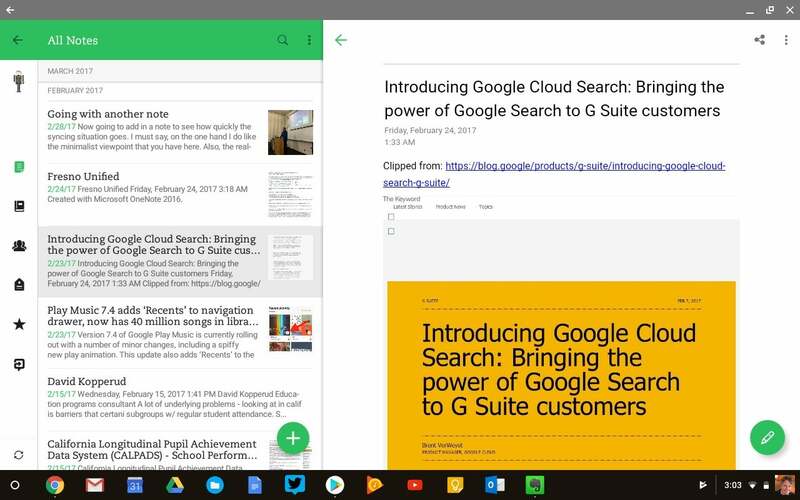 s.
One caveat: Office isn’t yet optimized for all Chromebooks that have the Play Store, such as the Asus Chromebook Flip I use. Check the Play Store to see if the Office apps will work with your specific device. If you collaborate with colleagues online, odds are you do it through Slack. The service has grown very quickly, and if you’re a freelancer or have numerous clients it’s easy to end up in a ton of Slack channels. That’s where the Android Slack app comes in. With it, you’re able to connect to all of your different teams and manage your conversations much as you would with the desktop version. It’s far more capable and useful than just running Slack in the browser. 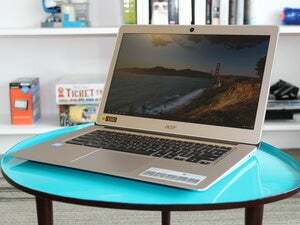 The idea of running another browser on something called a Chromebook might seem a little weird. But trying a different browser may be useful if a page isn’t loading right in Chrome, or you’re testing how your own site performs. Grab Firefox for Android. 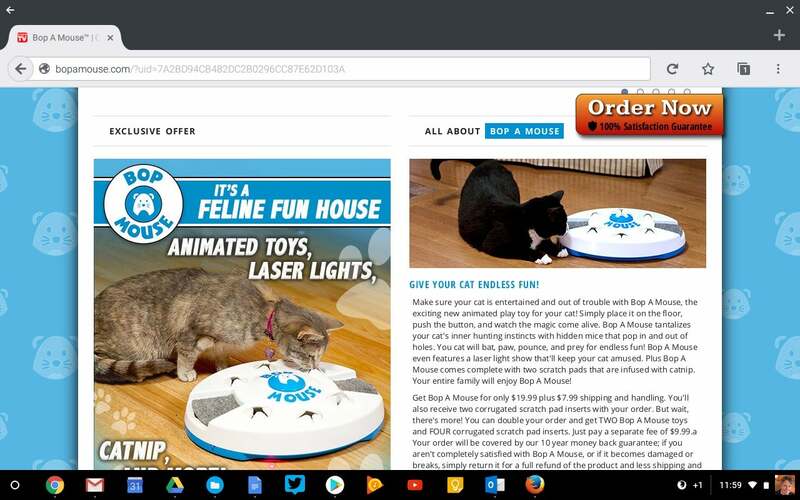 Chrome is still the best experience, but the presence of Firefox indicates how there is still room for innovation in web-browsing on a Chromebook. Evernote remains a popular productivity platform that lets you take notes, clip web pages, and organize other content into a series of notebooks. The Evernote Android app is another good contender for Chromebooks, with a clean interface and most of the tools you’re already used to from the desktop version. Skype is one of the few messaging platforms that is truly universal. 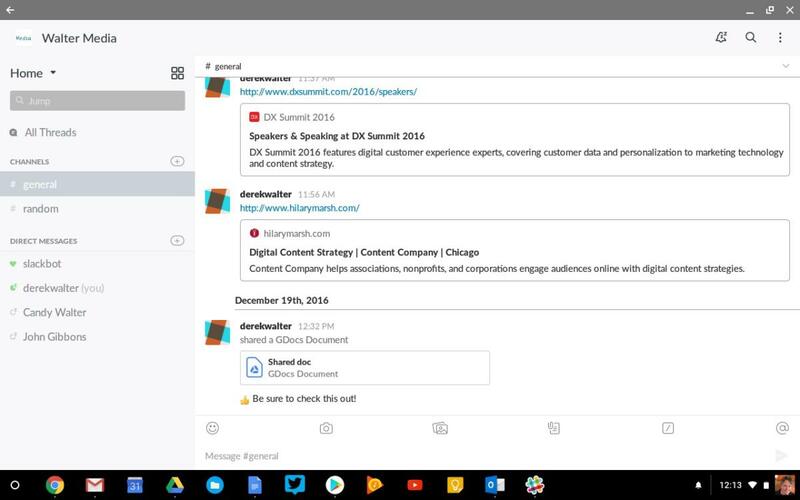 While you can access it through the web or Outlook.com, Skype for Android is handy to have as a dedicated application on Chrome OS. The Android interface stays consistent with Windows and Mac, so you can hop over to your conversations without any issues. 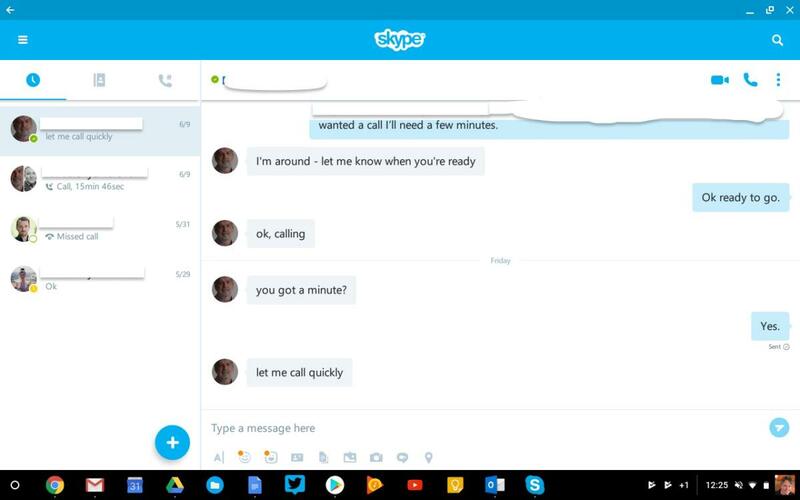 If you really want to live on the edge, you can try out the Skype Preview version to get the latest features first. Many Chromebooks offer touchscreens, and a few, like the Samsung Chromebooks Plus and Pro, include a stylus. If you have one of those, grab Squid. 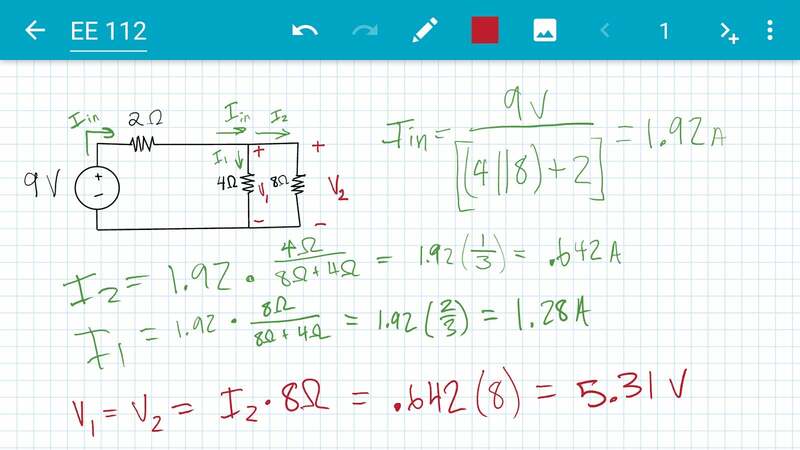 It’s one of the best apps for offering a paper-like experience, with backgrounds that are useful for math equations, note-taking, or general illustration. 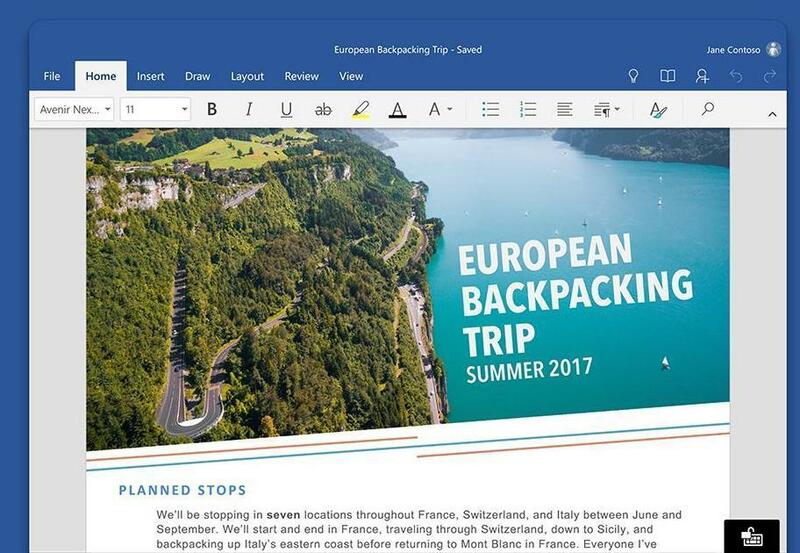 If OneNote or Evernote don’t do it for you, definitely give this one a try. Another good app for the pen is Adobe Sketchbook. 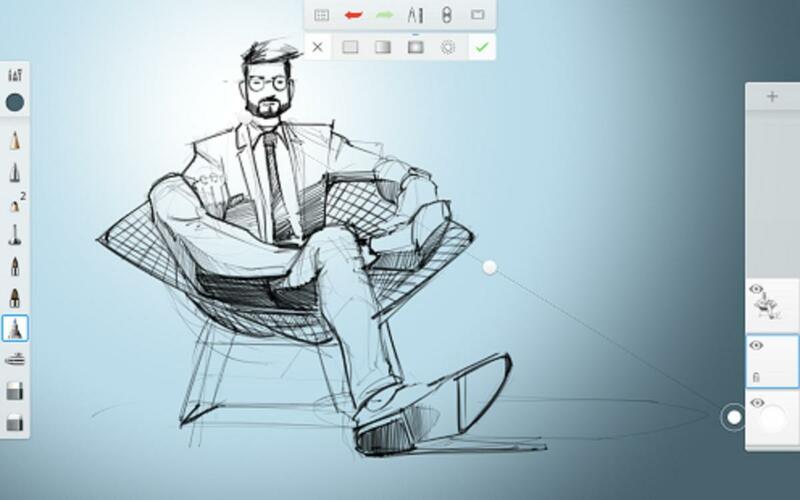 This is for people with actual drawing talent, as the application offers some sophisticated tools. It’s another good choice if you want to try out what you can do with a stylus on your Chromebook, from work projects to casual doodling. Vector artwork is another skill that many had thought wouldn’t be possible on a Chromebook. 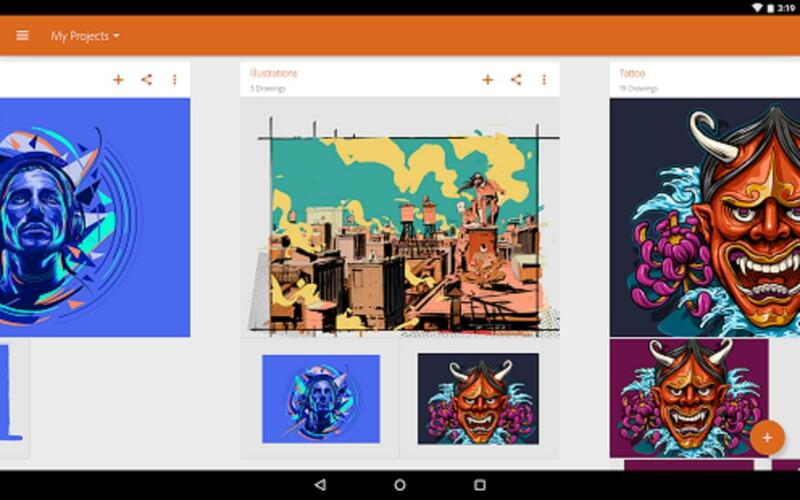 But with Adobe Illustrator, artists, graphic designers, and other creative types can tap into another of Adobe’s powerful applications. Illustrator can also save work to and connect with other tools in Adobe’s suite, like Photoshop and Capture CC.